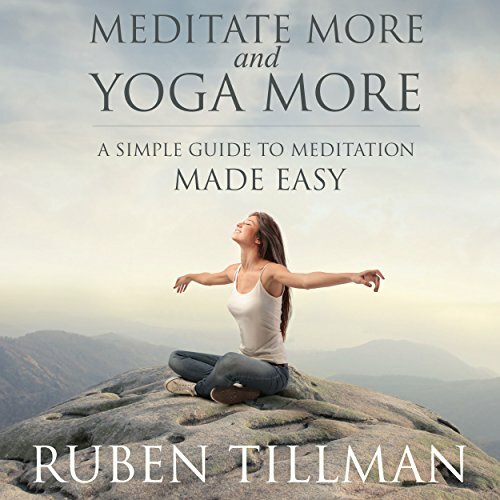 Showing results by author "Ruben Tillman"
There are a lot of wonderful benefits to meditation and yoga. These two forms of exercise work well together. Here are just a few benefits: Your respiratory rate decreases. You have more energy and vitality. You can better manage stress levels and limit anxiety attacks. You build muscle strength, flexibility, and tone while decreasing muscle tension. It builds balance and supports superior relaxation. It promotes weight loss and restores self confidence.